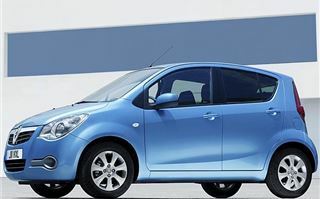 In beginning her road test of the 2008 Vauxhall Agila, Jackie Violet pondered the question: If a manufacturer asked us ladies to design a car suitable for our needs what would we put at the top of our shopping list? For me, I would start with a head turning exterior to annoy the neighbours. I do not want the car to be too big thus being accused of damaging our dooming environment. I love metallic paint as it is cleans up well and vibrant colours are a must. The interior would have to be spacious with lots of oddments to store safely, personal effects. To be quite honest, I am not a huge fan on complicated in-car gadgetry. A decent CD player and air conditioning will suffice. I need space for the children in the back without stumping their growth. With my precious cargo on board, the car has to be full of safety features. Finally, the luggage area must be able to accommodate the weekly shop. A tall order? Quite possibly. However, the good news is I have found such a car. 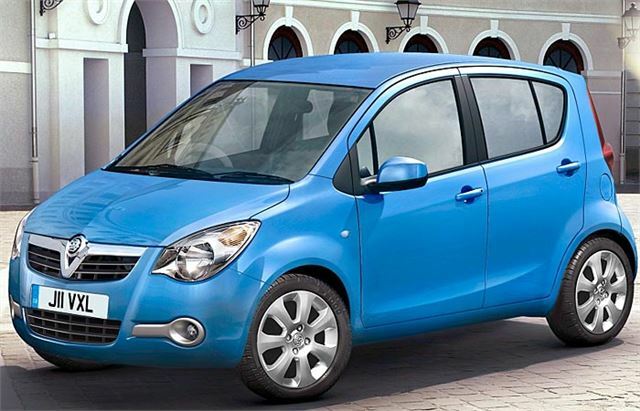 The new Vauxhall Agila designed for women in mind. The line up simply comprises of three trims, Expression, mated to a 1.0 litre petrol engine. Club has the option of the same engine in addition to a 1.2 petrol plus a 1.3 diesel. Top of the range is Design, with either the 1.2 petrol or a 1.3 diesel. All Agilas are five door variants on a five speed manual gearbox with the automatic an option on the 1.2 Club or Design. Cheltenham was the chosen destination for the launch of the Agila to emphasis the flexibility this car now boasts. Showing off its true city status, the Agila eased its way in and out of this wonderful shopping town effortlessly. Out on the glorious open roads of the surrounding countryside, the Agila emphasised its durability. Call me a girlie or what, but the most noticeable thing that immediately struck me when I saw the Agila’s all lined up outside the Hotel de Vin, was the striking exterior colours. Moroccan blue was my favourite; a kind of baby blue followed swiftly by Lemon Grass that is a pale minty green. 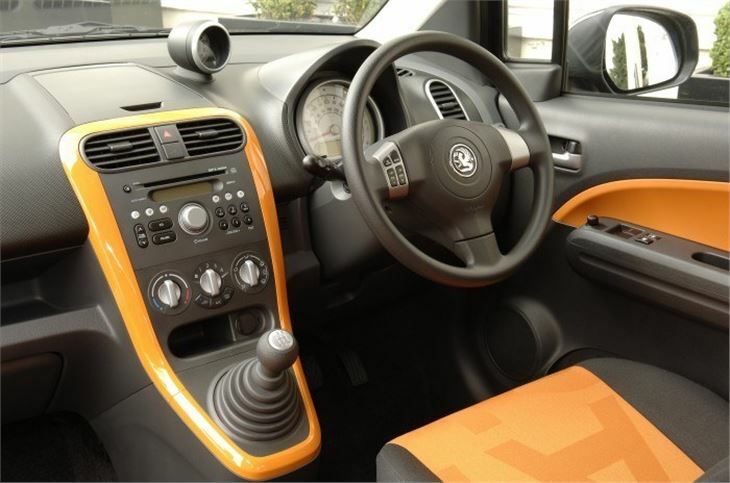 Some exterior colours are extended into the interior on the seats; door panels and central console trim making them look really funky. Just be sure to wear sunglasses when you see the Sunset Orange! Thanks to the high roofline and uniform arrangement of glass, the interior of the Agila is a very bright spacious place to be in with plenty of head, leg and elbowroom. Entry level Expression is pretty basic and comes with a CD player. Club models gain a pod-mounted rev counter, a stereo-radio CD player with MP3 format, steering wheel audio controls, electric front windows, electrically-adjustable and heated body-coloured door mirrors plus door handles. 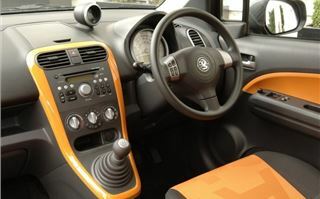 Design adds on air conditioning and leather on the height adjustable steering wheel. The gear lever is dash mounted thus frees up more interior space for our bits and pieces as well as being easier to operate. 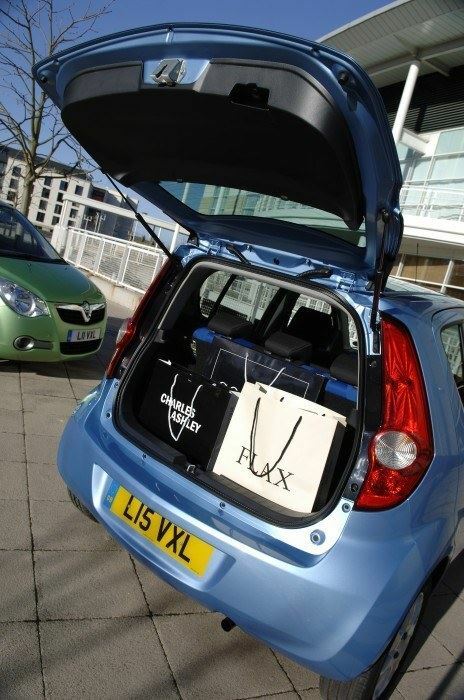 Despite its small dimensions, the Agila is packed with useful storage solutions so we can shop till we drop. If we need more space to hide our secret purchases the Agila comes with an innovative new feature. 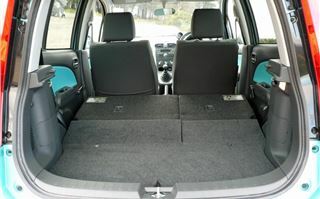 A 35-litre hidden storage space under the load floor of Club and Design models that can be removed if required. At launch all three engines were available to drive. I started in the 1.2 litre petrol and was very impressed at the uptake plus the way it maintained the speed on the open roads. This engine sprints from 0-62mph in 12.3 seconds, has a top speed of 109 mph with fuel consumption standing in at 51.4 mpg on a combined cycle. CO2 emissions are 131g/km. The Agila has never had a diesel engine before but shares the same 1.3 litre CDTi that made its debut in the Corsa. This boasts great fuel consumption at 62.8 mpg on a combined cycle and CO2 emissions are slashed at 120k/gm meaning a VED cost of just £35 per year. However, I found it rather noisy and not as punchy as the 1.2 litres. Despite this, it has to be an ideal candidate for the cost conscious motorist. So will the frugal 1.0 litre sway me? Well very nearly despite an initial ‘hairdryer’ effect. But once it got going, you almost forgot it was just a 1.0 litre. This engine is the most fuel efficient at 64.2 mpg on a combined cycle that makes it a tempting contender. In case you are not convinced, add up the money saved for the CO2 emissions are 120g/km so falling into the same category as the 1.3 litre diesel. I am not a great mathematician, but even I can work out this if the most cost effective engine. The power assisted steering is lovely and will breeze in and out of those parking bays. But you will equally want to hit the open road for the driving dynamics are very impressive on this new Agila. It boasts a simple yet effective suspension layout that improves handling and ride comfort. ESP is an optional extra across the range at £400. 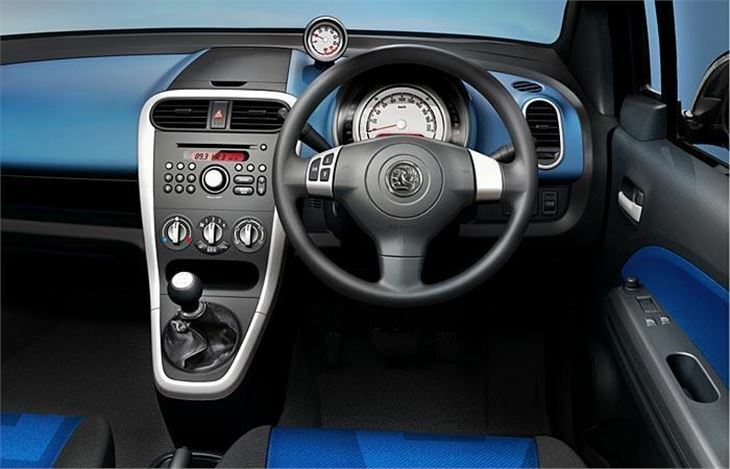 All variants come with driver and passenger plus side airbags in addition to Vauxhalls patented Pedal Release System. This automatically draws the car’s pedals away from the driver’s feet in the event of a collision. 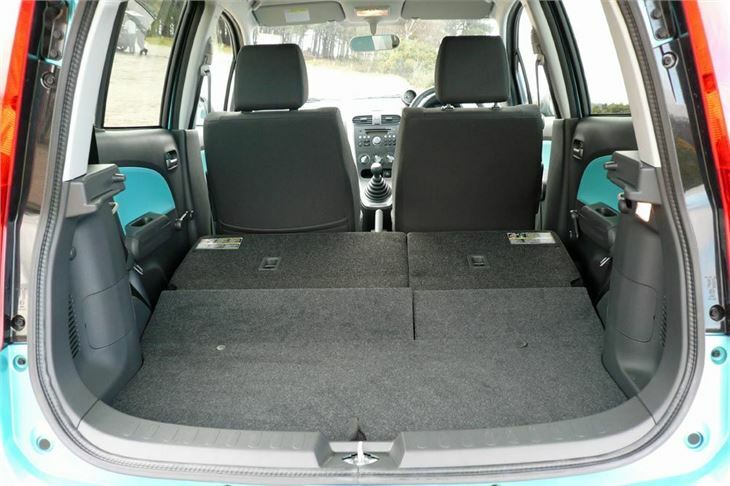 Other features include ISOFIX mountings on both outer seats, five full sized seatbelts, ABS and Emergency Brake Assist. Securing the Agila is an electronic ignition immobiliser, while the Club and Design gains remote central locking. The Agila falls into insurance groups ranging from just 1D to 4E depending on model. So, there you have it. A perfect car for us ladies. The problem now is deciding on which variant. I would opt for either the 1.0 litre or 1.3-litre diesel, purely for the low CO2 emissions. Trim wise, the Design offers better value for money but is not available on the 1.0 litre. In fairness the Club is well equipped but lacks air conditioning. However this can be purchased as an optional extra for £500. Now we are down to two options so let the price dictate. The Agila 1.0 litre Club costs just £8,495 plus £500 for the said air conditioning. 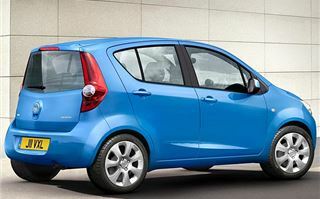 The Agila 1.3 litre diesel Design stands in at £11,195. The pennies saved on the car means just one thing –more shopping!